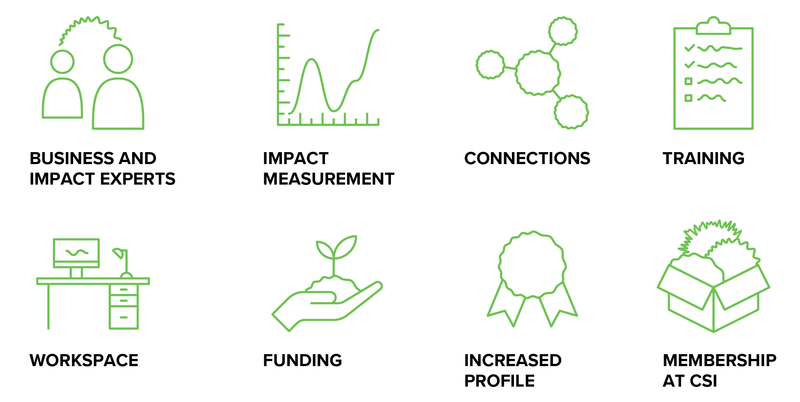 The Centre for Social Innovation’s Climate Ventures is an incubator for entrepreneurs and leaders working on climate solutions and climate justice. 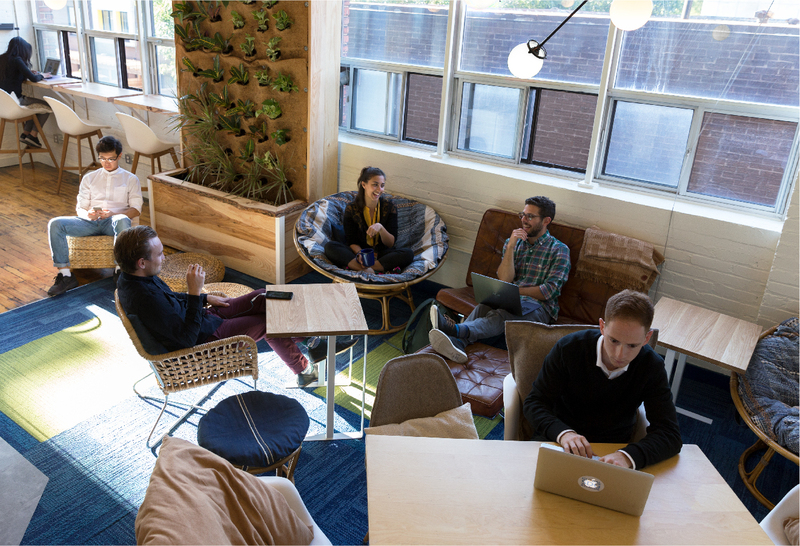 It offers coworking, community, and programs to help turn the climate crisis into an opportunity for economic transformation. From farming to fashion to transportation, Climate Ventures members are working across sectors to build the low-carbon economy and a better future for all. 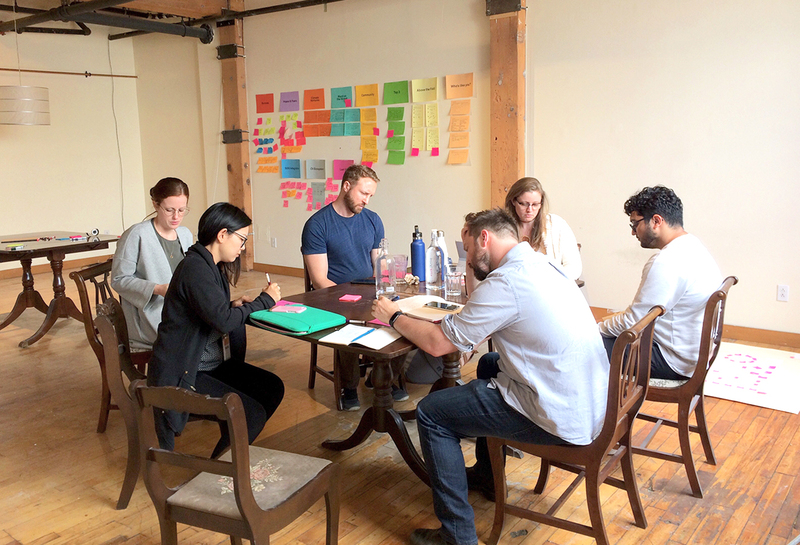 Drawing on insights from our discovery workshop, we designed a visual identity that references the changing climate and scaling solutions. A circular line evolves through four states, progressively expressing the energy of Climate Ventures as a hub of action that amplifies impact. 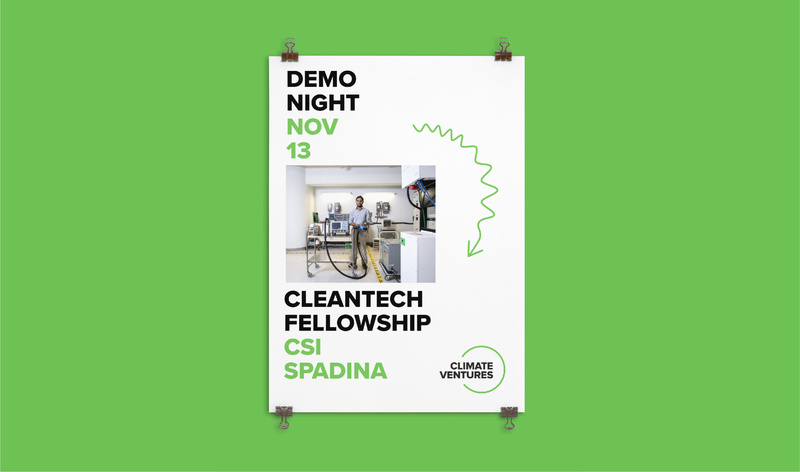 These graphic elements animate Climate Ventures’ marketing materials as well as the coworking space, where we collaborated with the interior designer to integrate the identity into the physical environment. 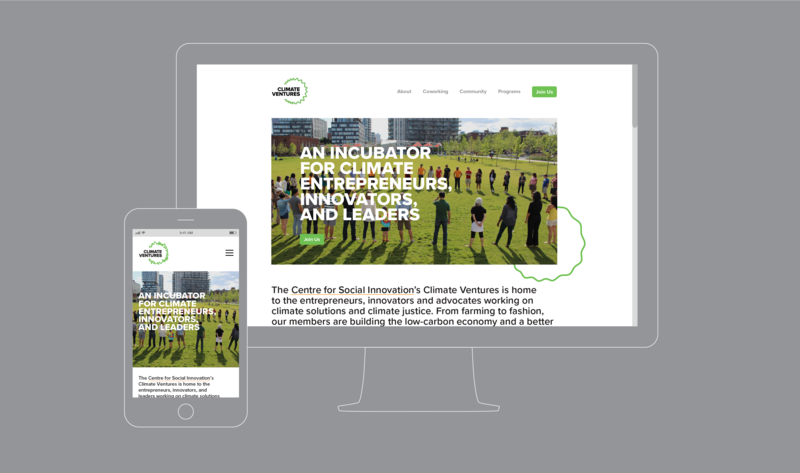 We also designed and developed the Climate Ventures website which introduces its vision, programs, space, people, news and events. 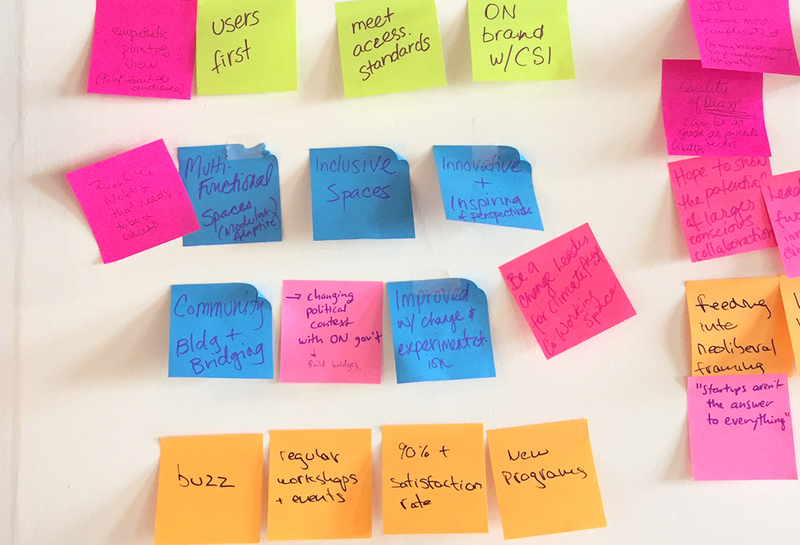 A robust filter function allows users to sort and explore member profiles according to their role in the community and their associated Sustainable Development Goals. With a flexible layout and custom WordPress back-end, the site is user-friendly to update as Climate Ventures grows. 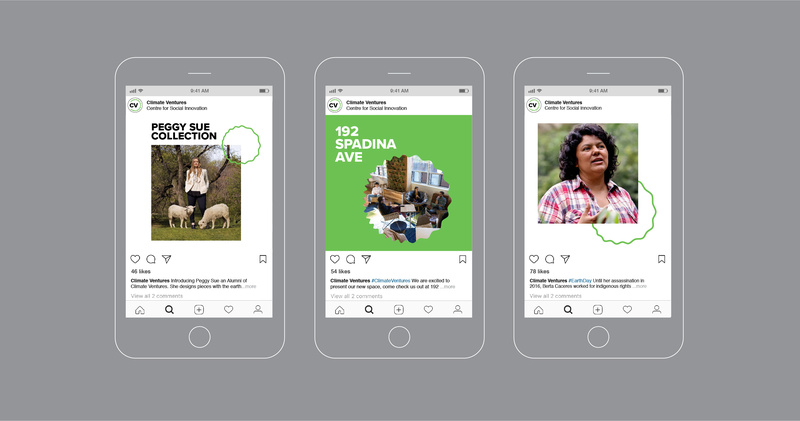 The brand and website have generated momentum for the new initiative, attracting members, partners, and media attention for the social enterprises working to address climate change.